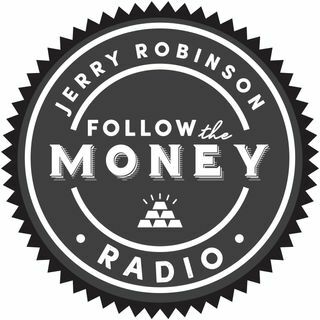 On this week's broadcast, Jerry Robinson reveals how his top 10 stock portfolio, sector rotation strategy, and his cryptocurrency portfolio smashed the performance of the S&P 500 in 2017. Plus, what you should know about the new GOP tax bill. And later, three of the biggest economic prediction fails in recent years.